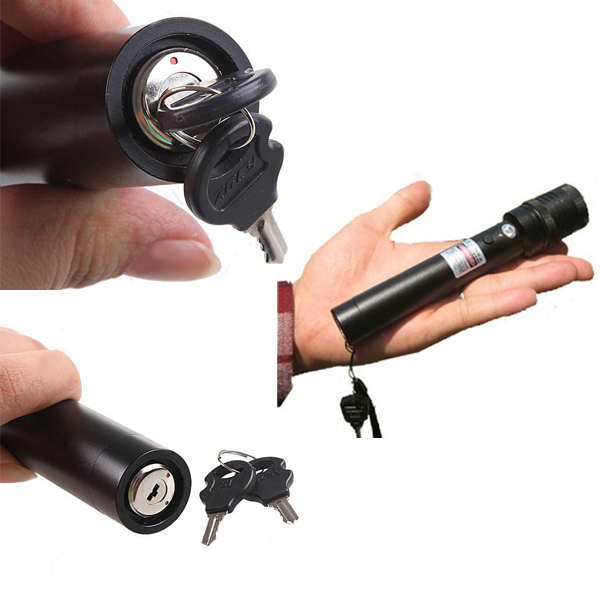 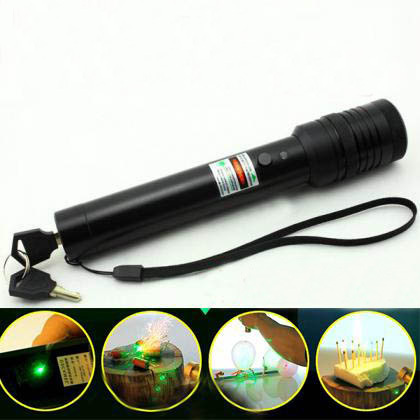 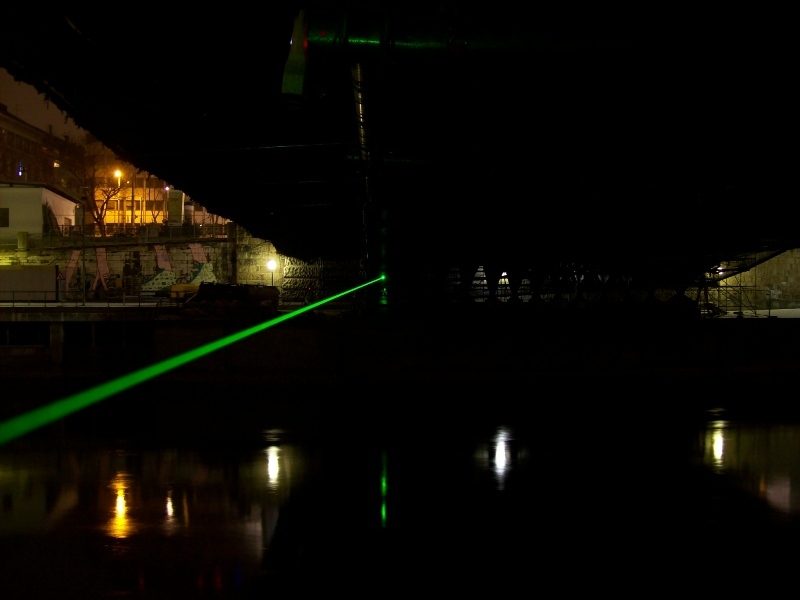 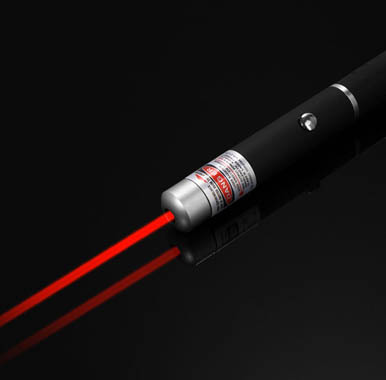 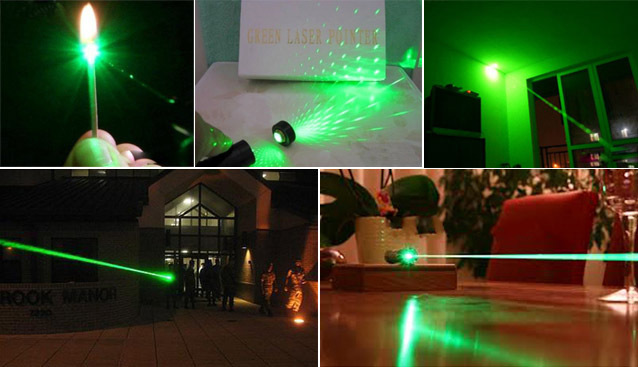 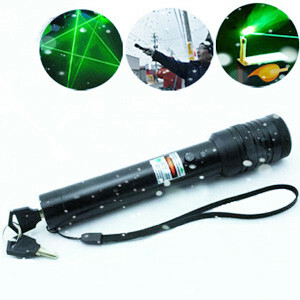 The 500mw green laser comes with all-black design and a safety key lock. 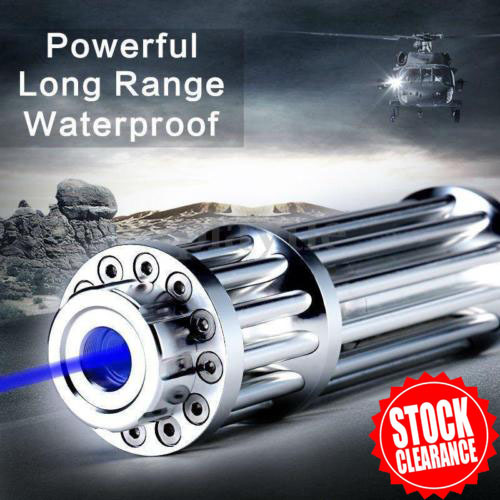 Inbuilt radiator for long service life, the surface of laser diode is made of aviation aluminum that making it very solid, and then finished with rubber paint that for better handheld. 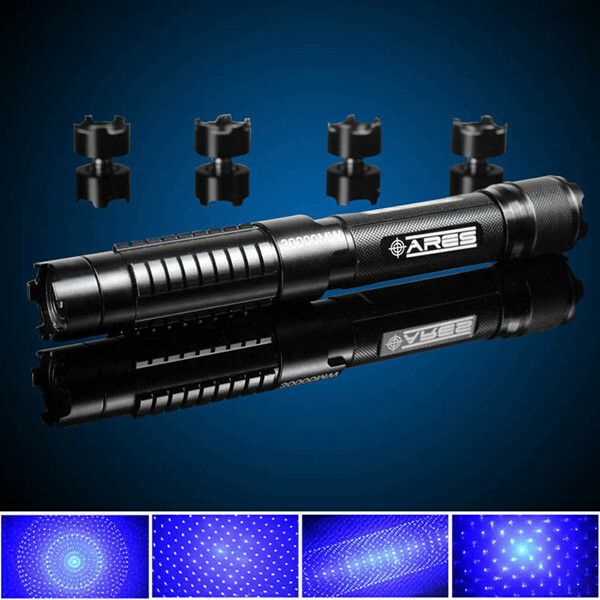 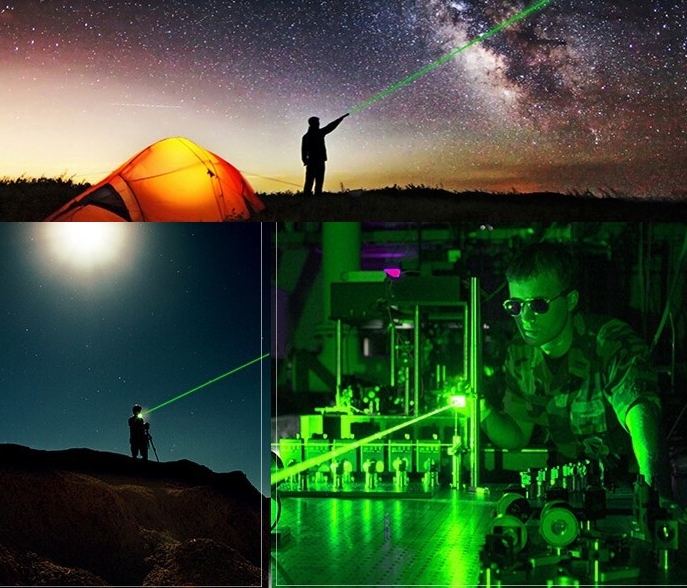 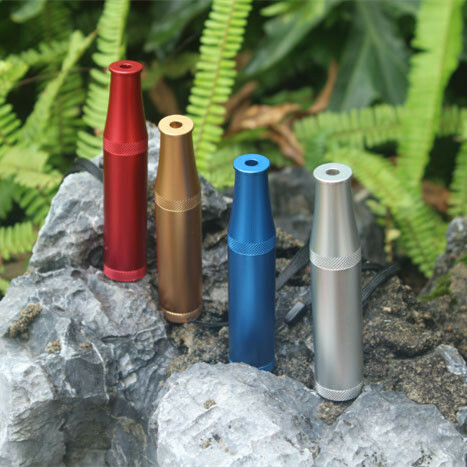 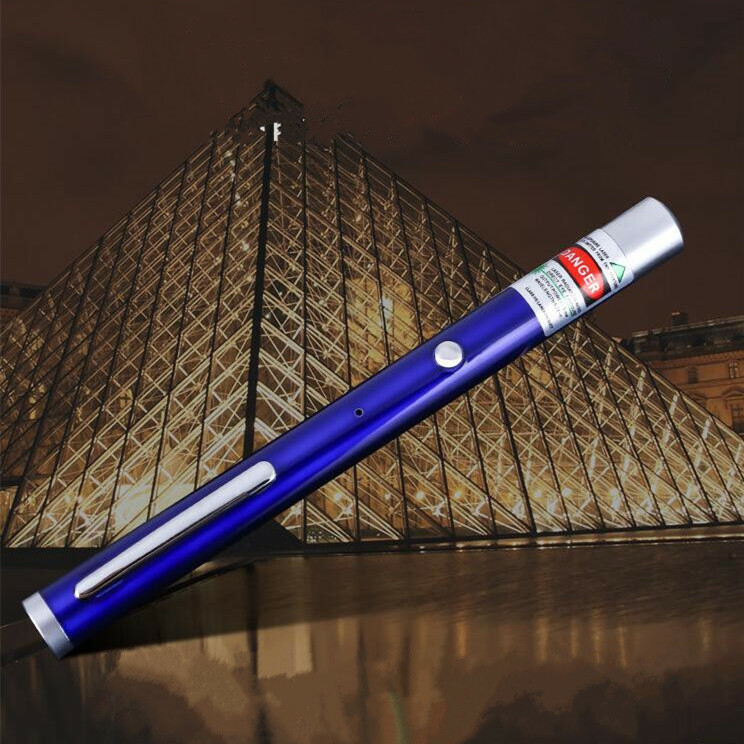 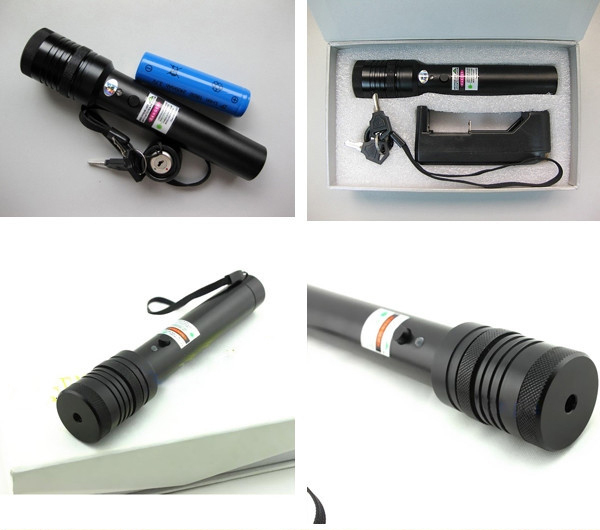 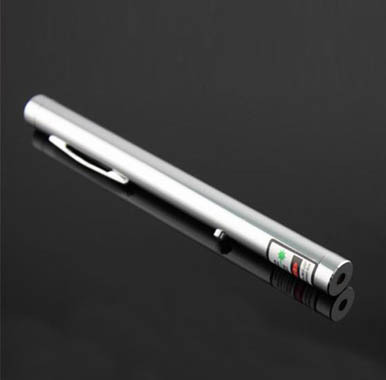 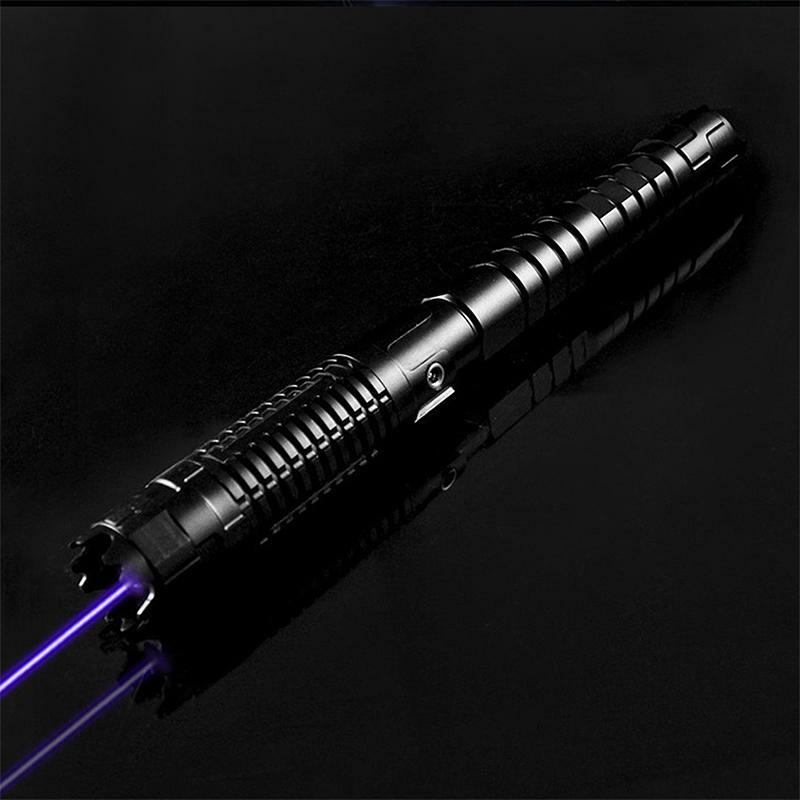 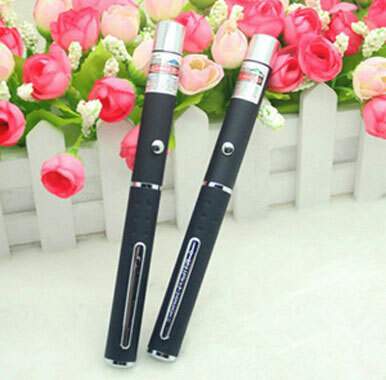 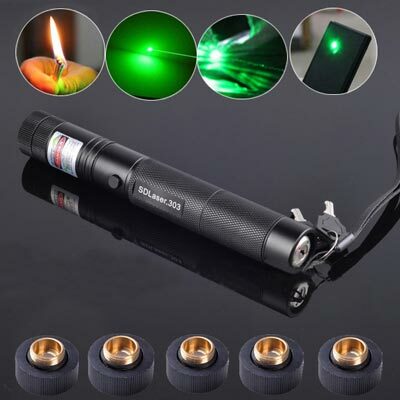 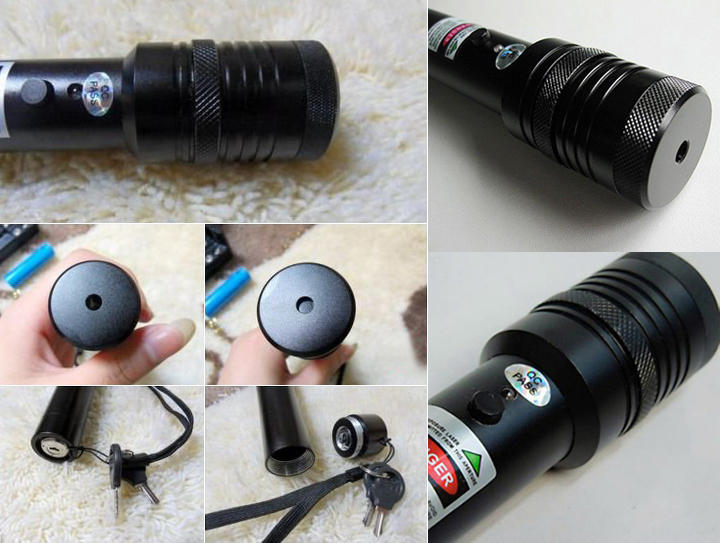 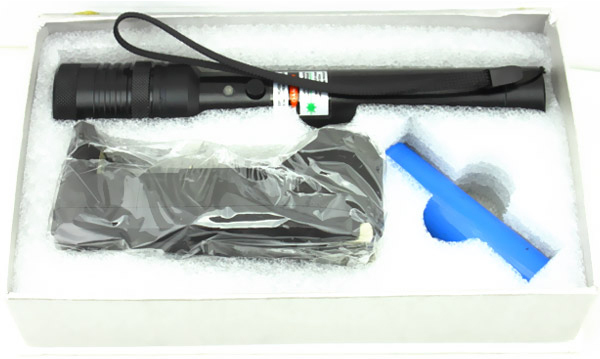 Adjustable focus, flashlight style, work with bright laser beam like a Rod Laser Sword for long-distance visibility(Maximum upto 10000 meters). 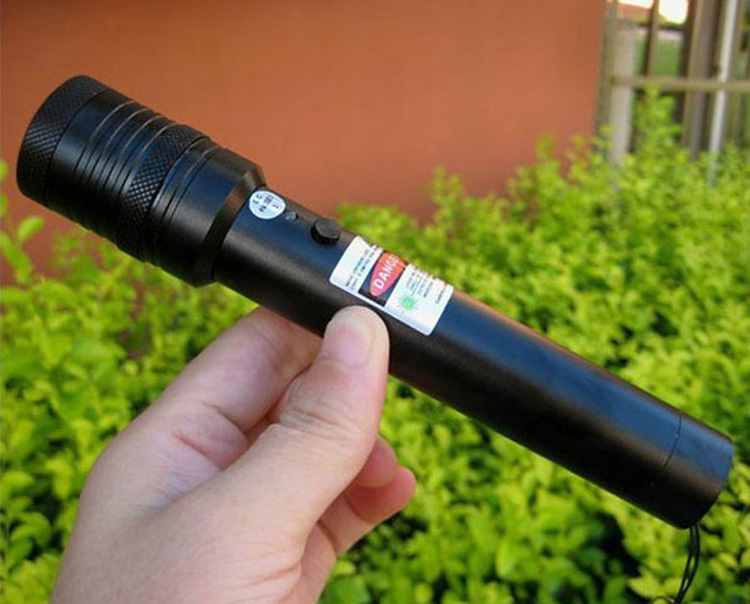 Furthermore, you can also call laser engraver, there is no doubt that it can do this job. 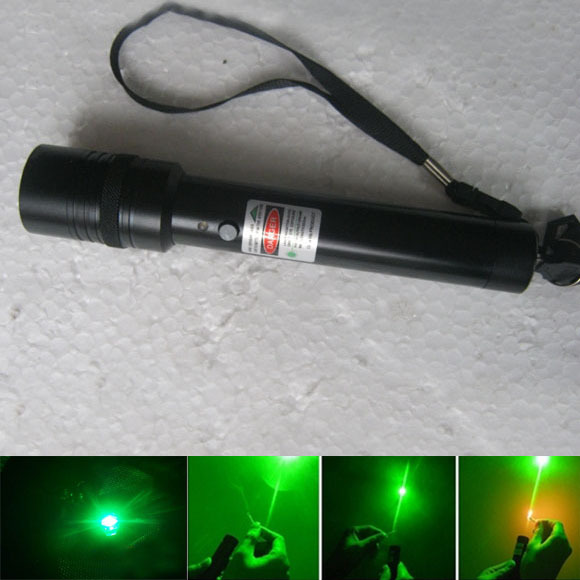 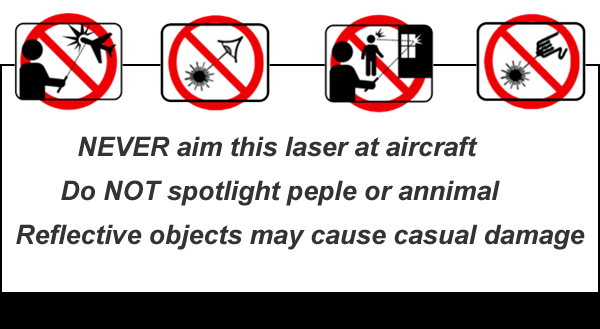 Spotlight with star-like spot that can be focused to burn, so please follow the instructions to use laser pointer 500mw in case for casual damage.